Using this technology, servers can send traffic safely between the server and clients without the possibility of the messages being intercepted by outside parties. 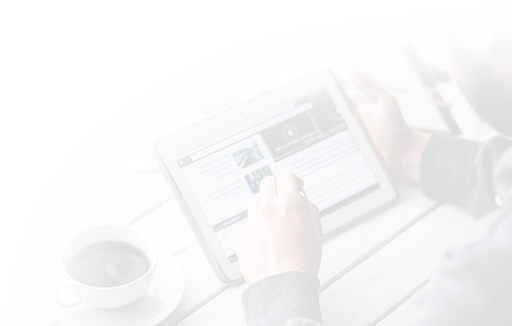 The certificate system also assists users in verifying the identity of the sites that they are connecting with. In this guide, we will show you how to set up a self-signed SSL certificate for use with an Nginx web server on a Debian 9 server. 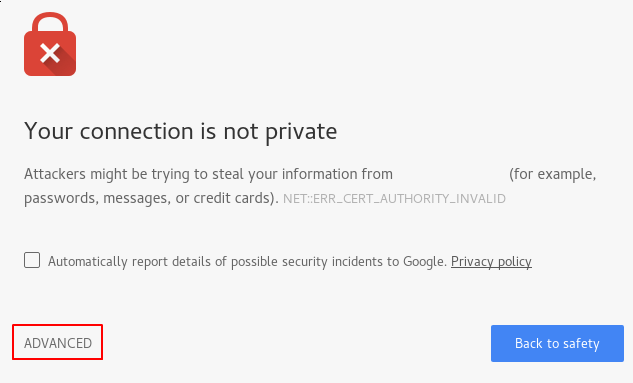 A self-signed certificate may be appropriate if you do not have a domain name associated with your server and for instances where the encrypted web interface is not user-facing. If you do have a domain name, in many cases it is better to use a CA-signed certificate. To learn how to set up a free trusted certificate with the Let’s Encrypt project, consult How to Secure Nginx with Let’s Encrypt on Debian 9. Before you begin, you should have a non-root user configured with sudo privileges. You can learn how to set up such a user account by following our initial server setup for Debian 9. You will also need to have the Nginx web server installed. If you would like to install an entire LEMP (Linux, Nginx, MySQL, PHP) stack on your server, you can follow our guide on setting up LEMP on Debian 9. If you just want the Nginx web server, you can instead follow our guide on installing Nginx on Debian 9. When you have completed the prerequisites, continue below. This will take a while, but when it’s done you will have a strong DH group at /etc/nginx/dhparam.pem that we can use in our configuration. We will make a few adjustments to our configuration. This method of configuring Nginx will allow us to keep clean server blocks and put common configuration segments into reusable modules. First, let’s create a new Nginx configuration snippet in the /etc/nginx/snippets directory. When you’ve added those lines, save and close the file. To set up Nginx SSL securely, we will be using the recommendations by Remy van Elst on the Cipherli.st site. This site is designed to provide easy-to-consume encryption settings for popular software. For our purposes, we can copy the provided settings in their entirety. We just need to make a few small modifications. First, we will add our preferred DNS resolver for upstream requests. We will use Google’s for this guide. Second, we will comment out the line that sets the strict transport security header. Before uncommenting this line, you should take take a moment to read up on HTTP Strict Transport Security, or HSTS, specifically about the “preload” functionality. Preloading HSTS provides increased security, but can have far reaching consequences if accidentally enabled or enabled incorrectly. 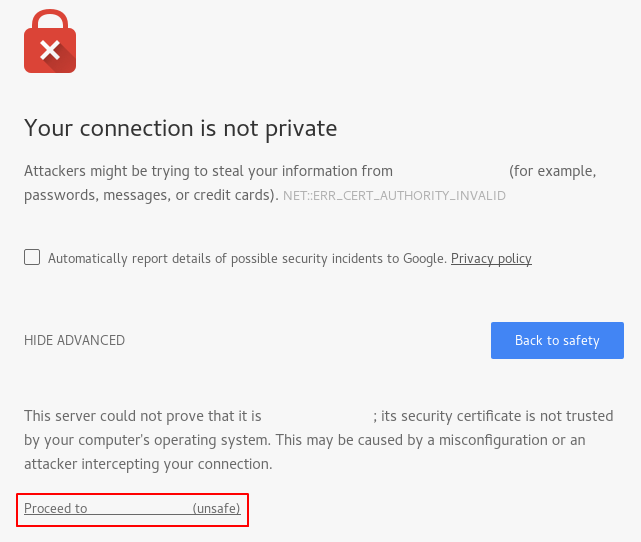 Because we are using a self-signed certificate, SSL stapling will not be used. Nginx will output a warning but continue to operate correctly. We will assume in this guide that you are using a custom server block configuration file in the /etc/nginx/sites-available directory. We will use /etc/nginx/sites-available/example.com for this example. Substitute your configuration filename as needed. Your file may be in a different order, and instead of the root and index directives you may have some location, proxy_pass, or other custom configuration statements. This is ok, as we only need to update the listen directives and include our SSL snippets. We will be modifying this existing server block to serve SSL traffic on port 443, then create a new server block to respond on port 80 and automatically redirect traffic to port 443. Note: We will use a 302 redirect until we have verified that everything is working properly. Afterwards, we can change this to a permanent 301 redirect. This is a bare-bones configuration that listens on port 80 and performs the redirect to HTTPS. Save and close the file when you are finished editing it. If you have the ufw firewall enabled, as recommended by the prerequisite guides, you’ll need to adjust the settings to allow for SSL traffic. Luckily, Nginx registers a few profiles with ufw upon installation. Now that we've made our changes and adjusted our firewall, we can restart Nginx to implement our new changes. Now, we're ready to test our SSL server. You should be taken to your site. If you look in the browser address bar, you will see a lock with an "x" over it. In this case, this just means that the certificate cannot be validated. It is still encrypting your connection. If your redirect worked correctly and you are sure you want to allow only encrypted traffic, you should modify the Nginx configuration to make the redirect permanent. You have configured your Nginx server to use strong encryption for client connections. This will allow you serve requests securely, and will prevent outside parties from reading your traffic.